Could you provide a home-based administration service to the County Ecumenical Officer? 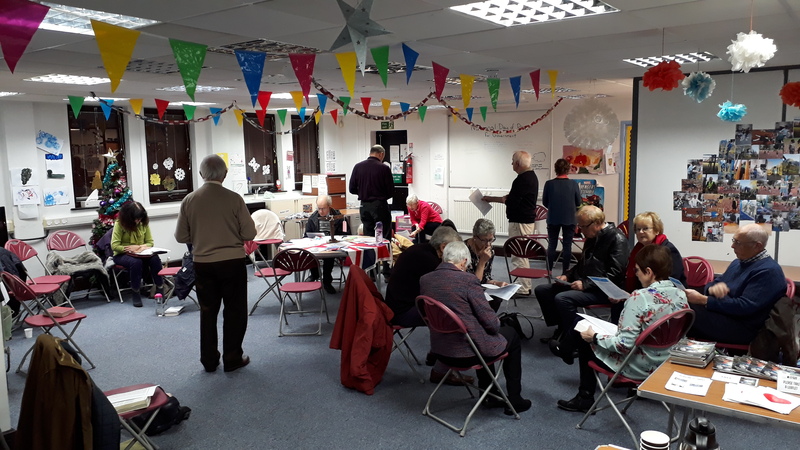 The hours are flexible and involve gathering a range of information about churches, ecumenical groups, venues for monthly meetings, plus general communication and sharing via social media. 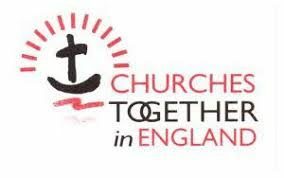 This might suit if you are self-employed (subject to hourly rate), or currently work for a partner church of Churches Together in England, and are interested in additional hours, (subject to agreement). The new Treasurer will be supported by one of the Trustees who has been the Acting Treasurer for some months. An annual fee is payable for the work involved. 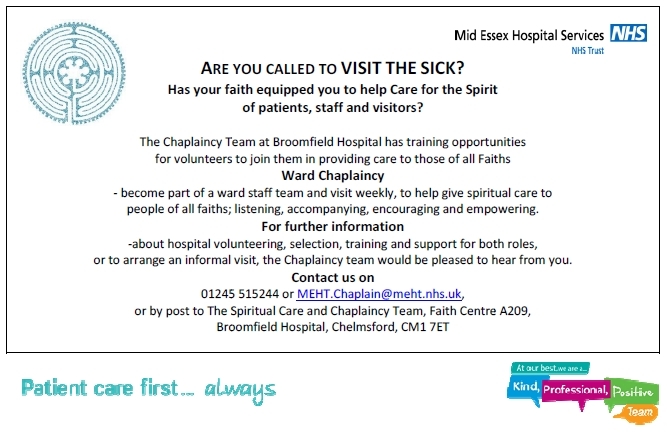 During a recent visit to the Chaplaincy department at Broomfield Hospital, CTiC Chair, David Gilbey, chatted with Lead Chaplain, Tim Blake, about the brilliant work they do and how the Christians of Chelmsford might have closer relations with the work of our Hospital. New volunteers are being sought to join the Ward Chaplain Team, with training commencing in February 2019. Could that be you? For a Recruitment Pack, which contains full details and an advert that could go into your newsletter, an email circulation to your members, or your website – click here to view and download. We are also encouraged to shape the future of hospital care in our City and beyond with a Christian perspective and voice. How hospitals in mid Essex are managed is changing and it is likely that in the near future, Broomfield (also the Hospitals at Braintree and Maldon), will join together with Basildon and Southend Hospitals in a new Foundation Trust. Basildon and Southend Hospitals, which are both Foundation Trusts, currently each have more than 10,000 members. If the merger of the three hospitals goes ahead, a new Foundation Trust covering all three hospitals will be formed. 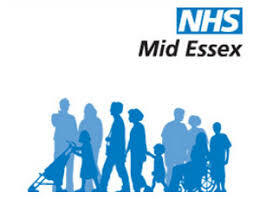 As the Hospitals of mid Essex have not previously been represented in this way, It will be important for mid Essex residents to be fully represented and so you are being encouraged to join now as a ‘Member’ of Mid Essex Hospital Trust (MEHT). Hospital Governors are also elected from Trust members – might you envisage being a Christian voice in this important strategic role? Could you be a Rail Pastor? 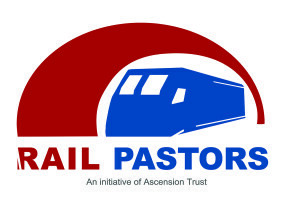 An initiative of Ascension Trust, (www.ascensiontrust.org.uk/rail-pastors), Rail Pastors is a prototype initiative within the Street Pastors family that came about at the request of the British Transport Police who offered their support if a patrol “like Street Pastors” could be established on a stretch of the network where there had been a high number of suicide attempts and fatalities. There will be recruitment in January and February 2019, for any new volunteers. You need to be over eighteen, involved in a local Christian Church for at least one year, be able to obtain a reference from your Minister, be DBS checked and available for training. Author DavidPosted on 19 December 2018 Leave a comment on Could you be a Rail Pastor? “Kintsugi”, meaning “golden joinery”, is a Japanese technique for repairing pottery with seams of gold. This repairs the brokenness in a way that makes the object more beautiful, and even more unique than it was before. Instead of hiding the scars it makes a feature of them. 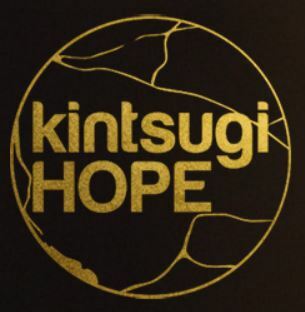 Kintsugi Hope was founded in 2017 by Chelmsford Christians Diane and Patrick Regan OBE after a series of events that took them to the brink physically, mentally, emotionally and spiritually. They realised how many people have felt alone in theirs and the great need for each of us to be vulnerable, open and honest when life is hard. Only when this happens can healing start to take place. 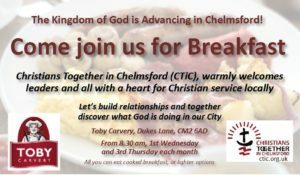 Last Sunday, 9th December, there was a Day of Prayer for Government and Chelmsford 24-7 Prayer, in partnership with CTiC, were delighted to make an opportunity for those locally to take part. 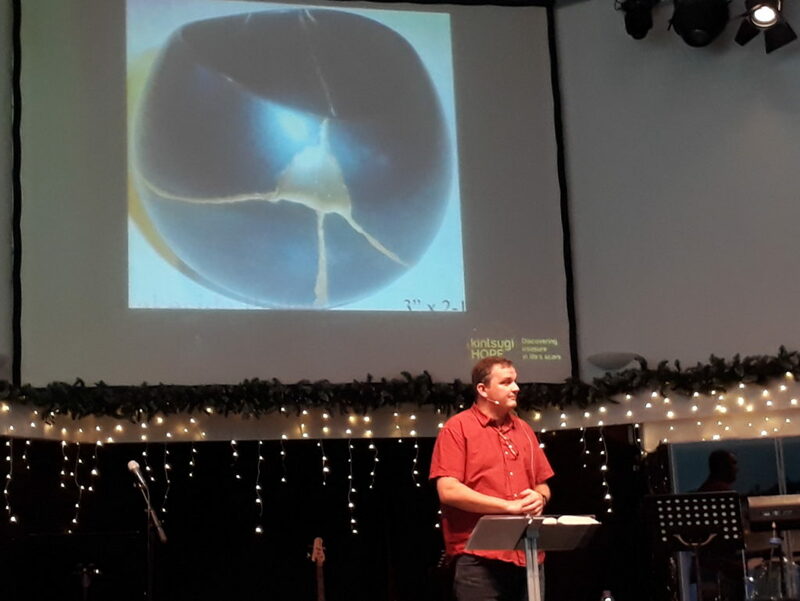 From 7pm to 10pm, at Cables House, next to Life Church, around 25 people for a number of different churches came along to what was a remarkable evening of open prayer, petition, declaration, prophetic insight and worship, which unfolded as The Holy Spirit led. It was great to know we were just one group out of many across the country who were meeting that day. I think all of us who were there believed that we had ‘done real business’ with Heaven and our prayers for the Government of the UK were heard and acted upon. Do keep praying for God’s will to be done and for His Kingdom to come upon our country and it’s leaders, particularly as the Brexit debate still rumbles on! 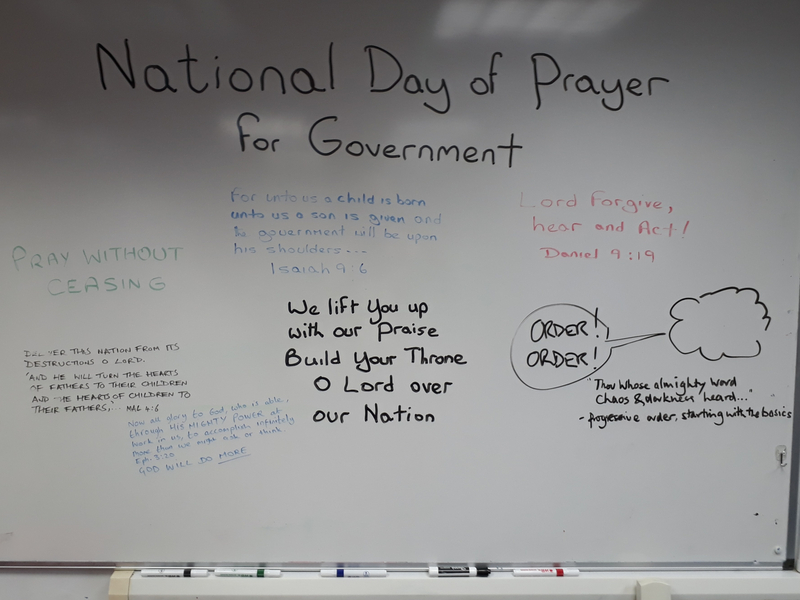 On the Chelmsford 24-7 Prayer website, we recently published a Post concerning a National Day of Prayer for our Government, called by Catch the Fire Church, Bournemouth for this Sunday 9th December. – Click here to read. 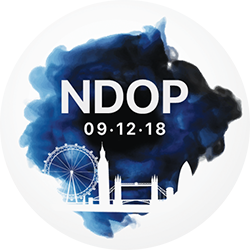 Whilst encouraging the Christian’s of our City to take part in this National Day of Prayer within their own Churches, I recognise this will not be possible for all. I am therefore prompted to be at Cables House, the building next to my own church, to pray this Sunday evening for two hours and would urge all others who are also burdened to pray at this time of uncertainty in Government, particularly over over Brexit, to come along, for whatever length of time you can. So, I will simply turn up, unlock the door and see who joins me! 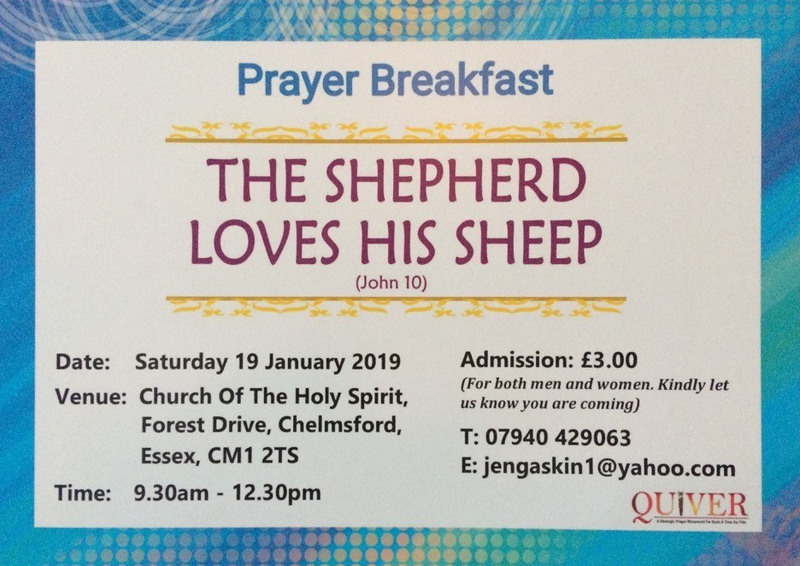 The prayers will be informal, as the Holy Spirit leads and have no political agenda! The Bible simply calls us to pray over those who govern us and that is what we must do.